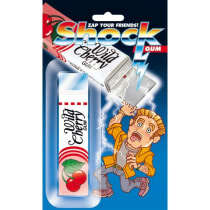 The battery included in your shock gum pack is good for thousands of shocks. 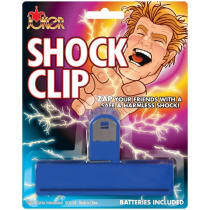 Zap your friends with a safe harmless & harmless shock! Friends trying to steal your candy? 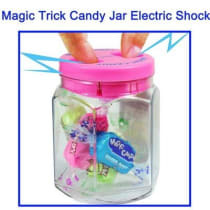 Give them a strong yet harmless shock when they try to open the jar! They will never try to take your candy again! 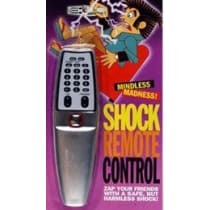 Zap your friends with a safe, but harmless shock! 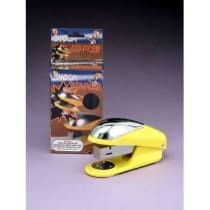 A great gag for the practical joker! 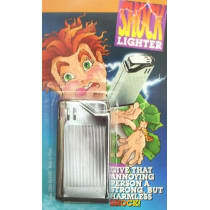 Give a strong, but harmless, shock to anyone who tries to use this lighter! Write with the pen. 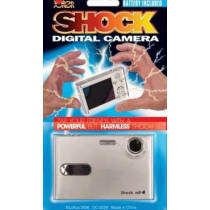 Then, watch as the next user tries to use it and gets a harmless yet powerful shock! 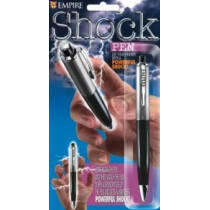 This will stop any pen thief! 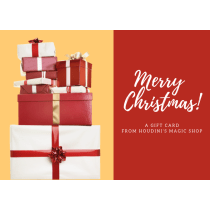 Ask someone to take your picture. Then watch as they get a strong, yet harmless shock! 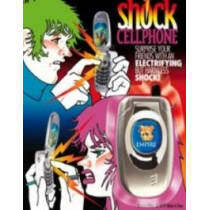 Let someone borrow this cell phone and watch as they are given a strong yet harmless shock! 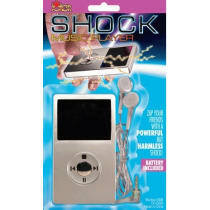 Let someone borrow your music player and watch them receive a strong yet harmless shock!